Subaru Canada announced pricing on the 2019 Crosstrek, which goes on sale across Canada this July. 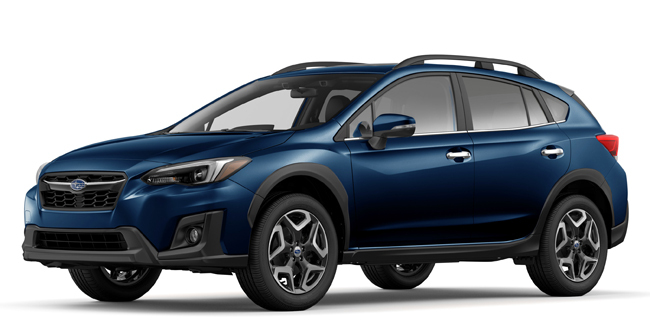 Built on the Subaru Global Platform (SGP), the 2019 Crosstrek comes with a 2.0-litre four-cylinder Subaru Boxer engine under the hood paired with the choice of six-speed manual or Lineartronic CVT transmissions. Standard equipment on all Crosstrek models includes a 6.5-inch touchscreen infotainment system, with updated software for 2019, Apple CarPlay and Android Auto, cruise control, air conditioning, power windows with auto up/down on both driver and passenger sides, 60/40-split fold-down rear seats, power door locks and power side mirrors. Also included are an aluminum hood, a roofline spoiler with integrated brake lamp, multi-function display with fuel economy information, tilt and telescoping steering column, torque vectoring, 17-inch machined finish alloy wheels, integrated roof rails, carpeted floor mats and privacy glass on the rear windows. 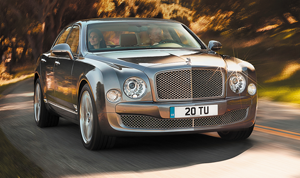 The Touring trim features include heated front seats, premium cloth upholstery, automatic climate control, automatic headlights, a leather-wrapped steering wheel, and a cargo-area privacy cover. 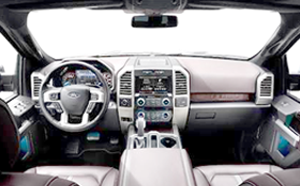 The Sport trim includes such features as LED steering-responsive headlights, a power sunroof, a power driver’s seat, aluminum pedals, premium sport cloth upholstery, dual USB ports, an eight-inch infotainment system with a single disc CD player and SiriusXM satellite radio.